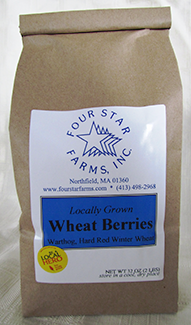 Soft white winter wheat berries, with their delicate wheat flavor and slightly chewy texture are a great staple of the grain-lover’s diet. 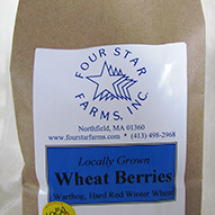 Wherever you would use a brown rice or a small pasta, wheat berries can be substituted. 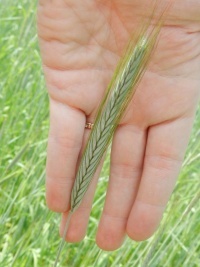 Are you a home miller? 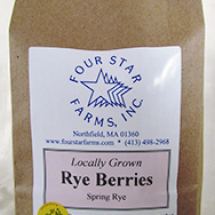 Use these berries to create a beautiful, rustic pastry flour. 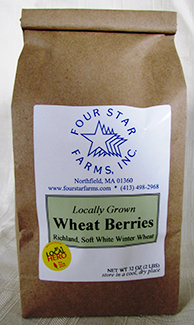 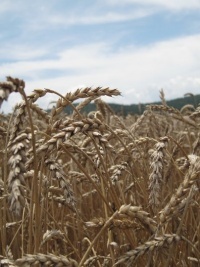 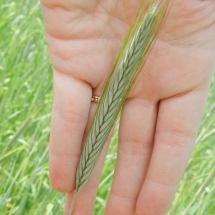 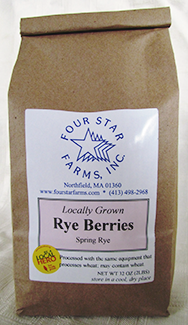 Our soft white winter wheat berries are a variety called Richland. 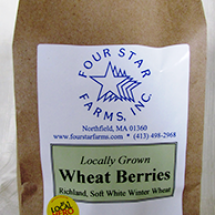 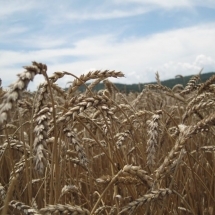 The descriptor “soft white winter” refers to the protein, color, and growing period of the grain.